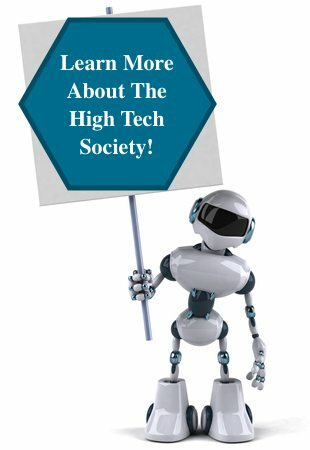 The High Tech Society is a blog about, and dedicated to, technology. With articles ranging from the mundane to the extraordinary, we cover a full range of tech subjects including how-to’s, reviews, informative articles, and DIY tips and tricks. Our team of writers are based around the world, allowing us to tell our stories from the viewpoint of our readers and consumers, wherever they are located. As a result, we are able to create a dynamic range of articles covering topics including science, new technology, gadgets, phones, games, reviews, and even concepts. Why? Because we believe that technology is the future of our world. The High Tech Society was founded on July 2nd , 2012 by founder and entrepreneur, Kimberly Carver. After earning her degree in journalism, she turned to work online as a stay at home mom and quickly realized that while she was an expert in technology, very few websites would grant her credit for her work. Her website, The High Tech Society, allows her and her writers to write on the topics they are passionate about and receive credit for that work. 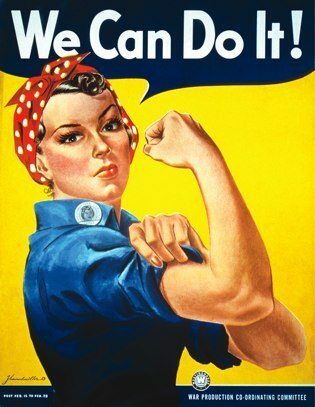 While the website is not part of a feminist movement, many of her writers are female, and acknowledged as such, which is a groundbreaking step forward in proving that women belong in technology. Many of her writers are also men, adding balance of opinion and writing style to the website. Our goal is to enlighten, inform, and educate. Our articles are intended to be helpful rather than confusing and most are written from a consumer’s viewpoint. Our reviews are of technology used by the writer, and are honest. If we do not like it, we say so. Our topics vary but we strive to provide useful, truthful information in everything on the website. Don’t Forget to Visit our Author Page!